Vegan fast food is a thing, and a phenomenon that’s currently making the rounds amongst tinsel-tired Londoners looking to make a fresh start this 2019. Contrary to popular belief, attempting Veganism isn’t just about eating stodgy breads and tofu-infused everything. There’s actually plenty to digest within London’s food scene if you know where to look, with plucky newcomers changing the way we view (and consume) vegan food. 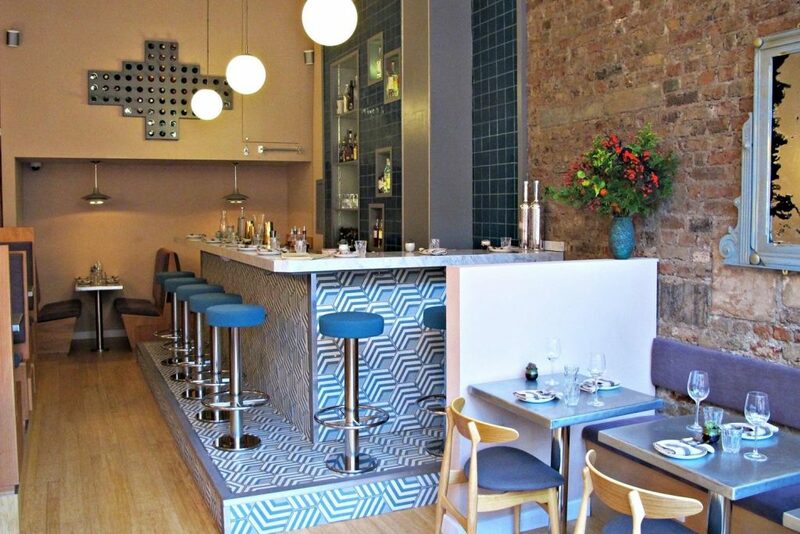 We’ve rounded up some of London’s coolest Vegan Restaurants to brighten up your life. Have you ever heard of a ‘Vegan Pub’? We surely haven’t. 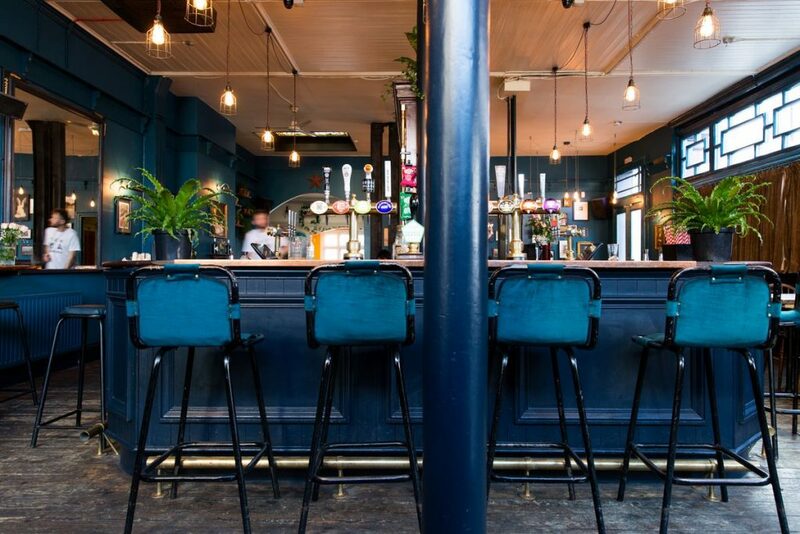 The mere thought of a pub minus the proverbial carvery/Sunday roast option seems almost blasphemous in the eyes of pub purists, so when Spread Eagle first opened its doors in Homerton we were certainly intrigued. The Vegan fare is served up by Club Mexicana, a street food favourite that finds its semi-permanent home in this perky Homerton boozer. Of course, a vegan pub wouldn’t be complete without some vegan beers on tap, and here, there are 16 to choose from. Farmacy was well ahead of its time, and in a way, paved the way for heathy living in London and beyond. 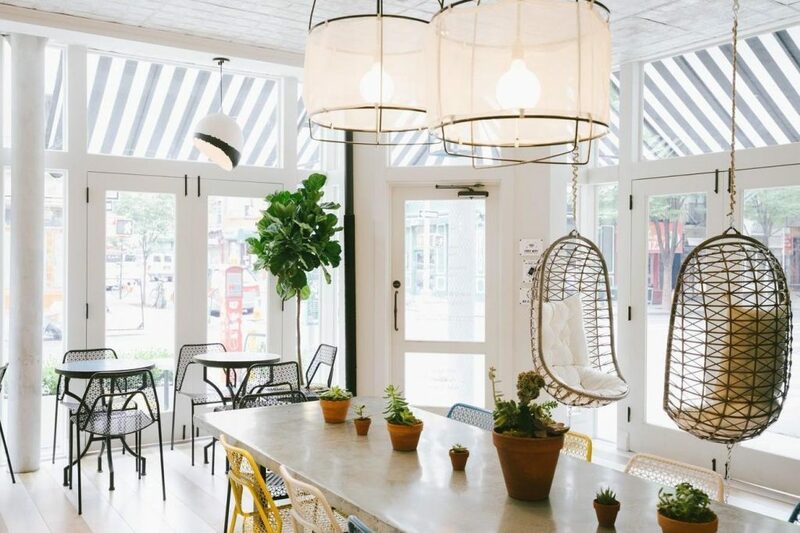 This Notting Hill favourite is a beautiful spot that markets ‘plant-based living’; inviting diners to indulge in healthy comfort food minus dairy, refined sugars, or any chemical additives. Considering dabbling in some indulgent plant-based dining this Veganuary? Let Camilla Fayed and Farmacy show you how it’s done. Vegans rejoice! Because everyone’s favourite American Vegan chain has finally crossed the pond and opened its doors in Covent Garden. 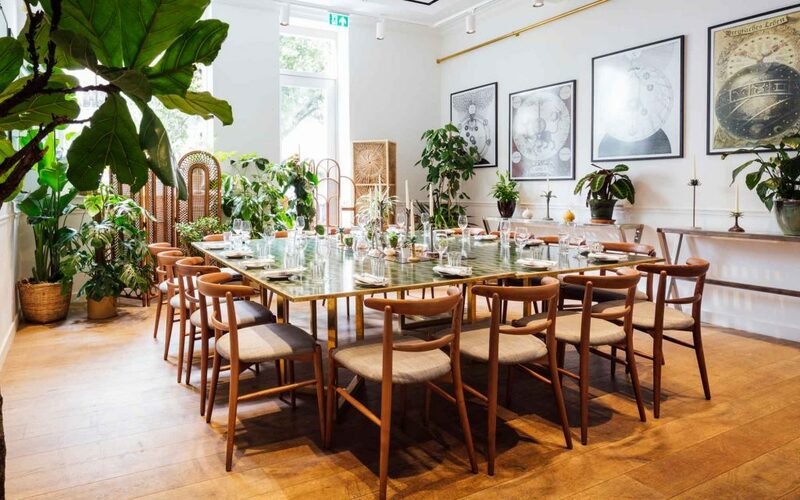 By Chloe’s London opening was met with almost frantic fanfare and with good reason, because they serve Vegan food minus all the preciousness that so often comes with healthy eating. Think tofu fish and sweet potato chips, a healthier option to your local chippy, and with lovely interiors to boot. 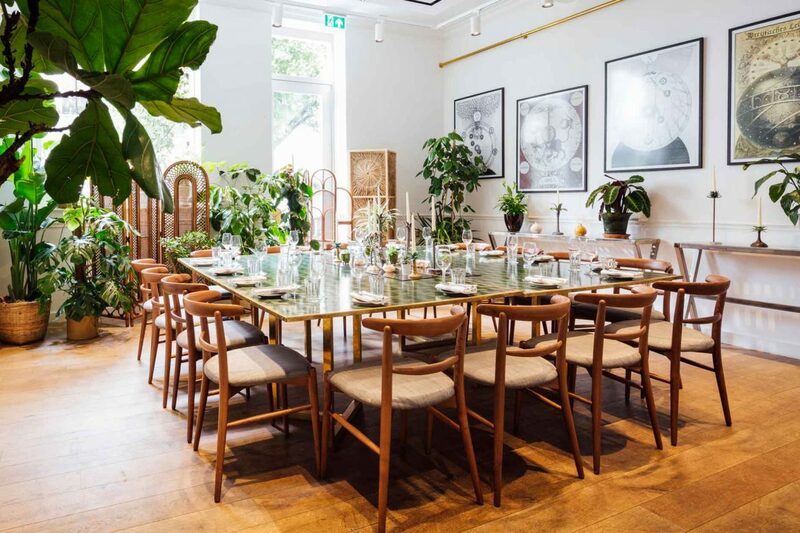 by CHLOE is has also launched their own vegan version of the classic Full English, called ‘The Full Brekkie”, in partnership with vegan environmental activist, Zanna Van Dijk. According to Zanna, “I have been a by CHLOE. addict since my first visit to their original location in NYC. I love their salads, their baked goods and the way they make vegan food accessible to the masses. I’m so honored to work together with by CHLOE. to create a special Veganuary brunch recipe.”. This little vegan gem was actually recommended by Bobby Hiddleston of Swift bar, and there’s certainly plenty to love. Located in Tufnell Park, Ceremony has all of the warmth and familiarity of a neighbourhood café, paired with an unpretentious vegetarian menu. Ceremony is often full of happy people, and yes — lots of vegan options too. According to Catherine Salway, founder of Shoreditch’s Redemption Bar, “you can spoil yourself without spoiling yourself”; which is the ethos that informs London’s first alcohol free bar. 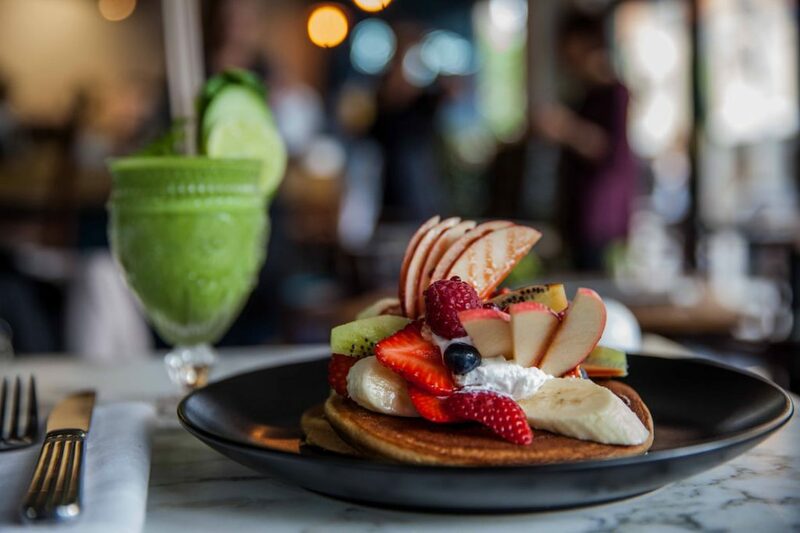 Not only can you give your liver a break and redeem yourself from your usual ‘7 day a week drinking’ motto — you can also revel in some guilt-free indulgence through their fully gluten free menu. The sign outside says, “Seek redemption and you shall find”. Well, there’s no better place to start with our gastronomic redemption than at Redemption Bar.